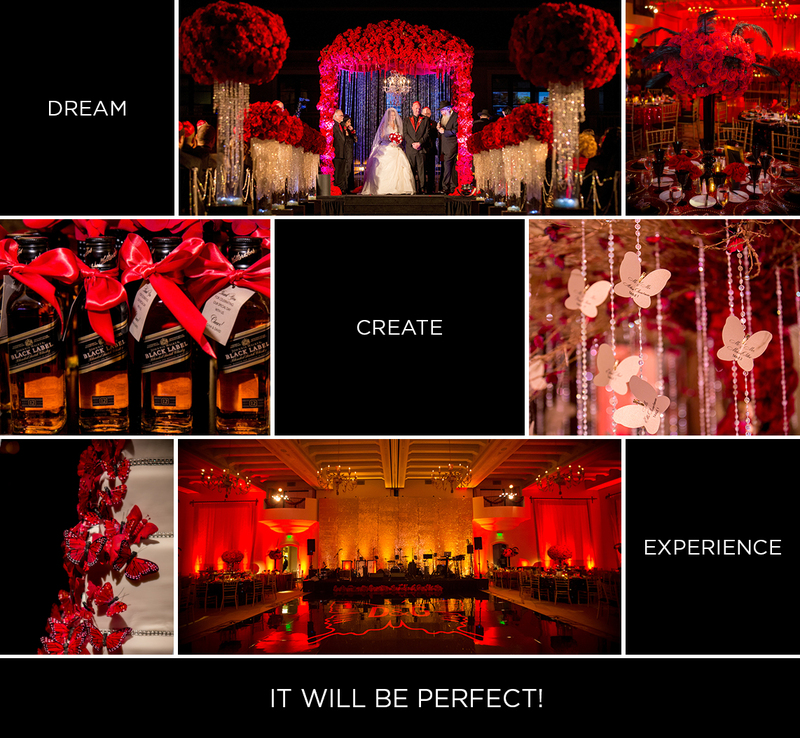 This is our philosophy at A Signature Wedding. 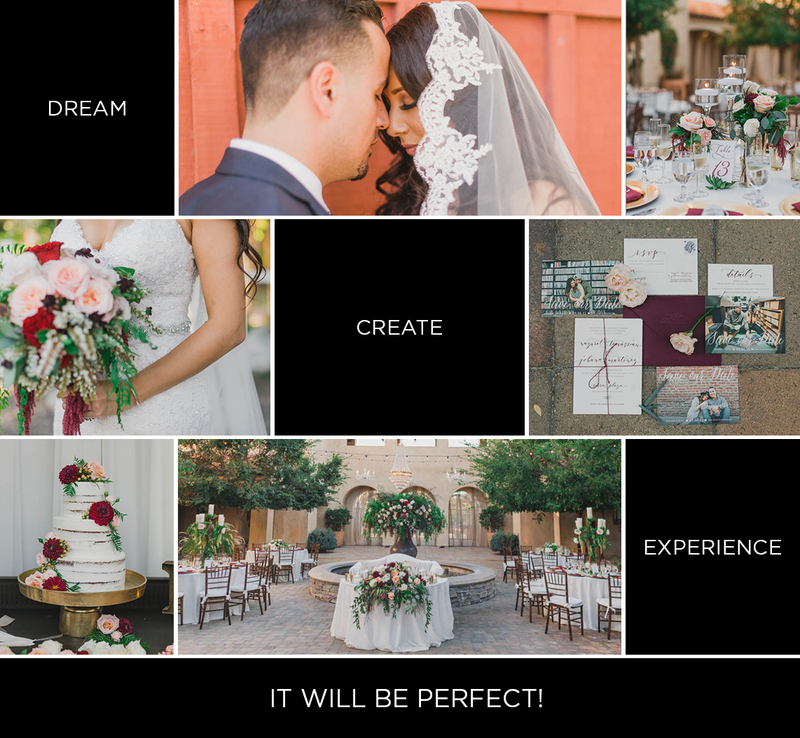 It is what drives us to personally get to know you and your vision, and passionately create a customized wedding experience that will etch your signature in the hearts and minds of your guests for many years to come. 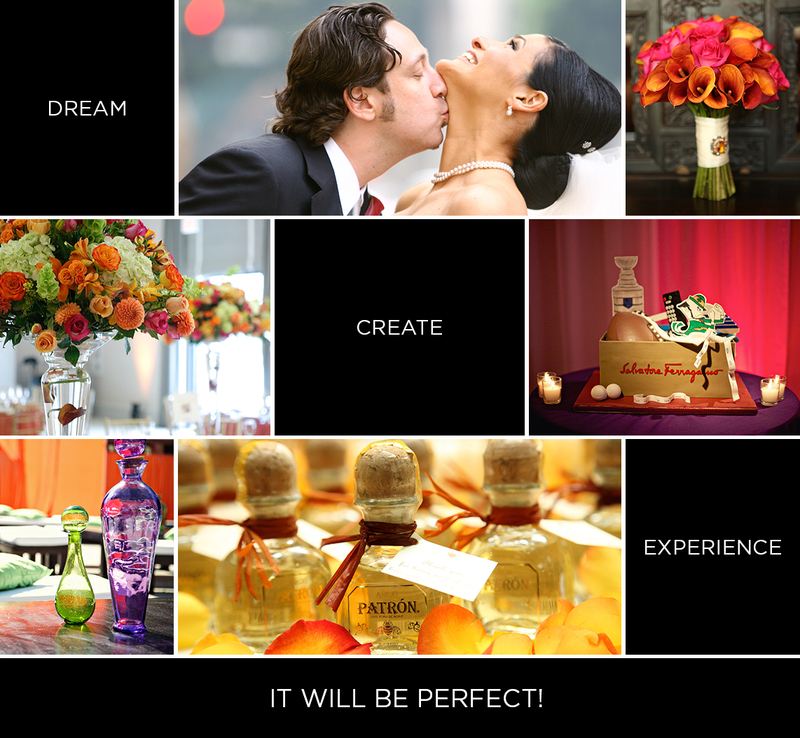 Together, let’s create your signature wedding.